Vincenzo Franza, chairman of Caronte&Tourist, announced that two more vessels will be ordered soon. He announced it during an event in Messina, where the Sefine-built ELIO was presented. 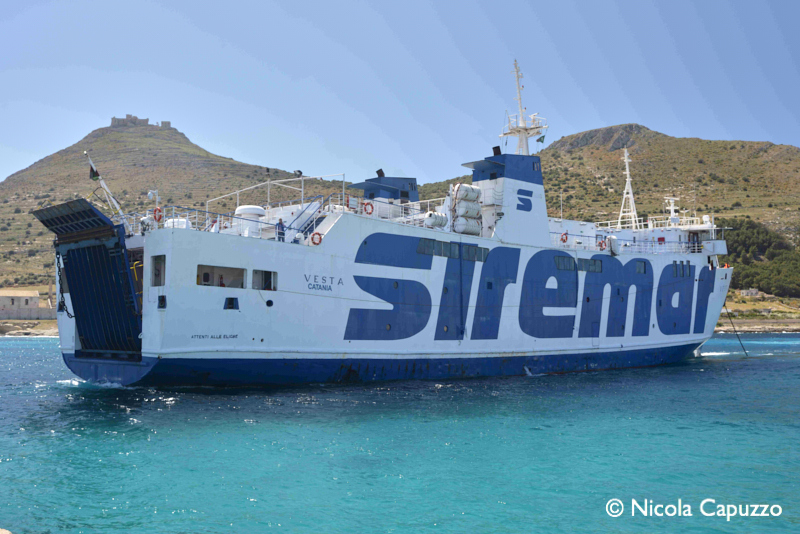 The two new ferries are needed for the routes from Sicily to Lampedusa and Pantelleria. Both those maritime links are covered by Siremar, the ferry company jointly controlled by Caronte&Tourist and Liberty Lines. “The projects are ready and we also have the funds” said Franza. Negotiation were ongoing in the recent past with several shipyards in China, Portugal, Poland, Turkey and Italy, with Fincantieri. The project has been developed by Naos Design. This new series of ro-pax units should have 1,000 passenger capacity, up to 170 cabins and 650 lane meters plus 60 cars of space in the garage. Propulsion might be dual-fuel LNG, repeating the choice made for the new ferry ELIO.